Do not miss this incredible and rare exhibition of photographs from the personal collection of Howard Greenberg. The Howard Greenberg Collection continues its tour to the Hungarian House of Photography in the Mai Manó House in Budapest. Howard Greenberg has been a gallery owner for thirty years now and is considered today one of the pillars of the New York photography scene. While his role as a dealer is well established, less is known about his passion for collecting. It has remained quite confidential and is now being exposed. This collection of over 500 photographs was patiently built over the last thirty years and stands out for the high quality of its prints. 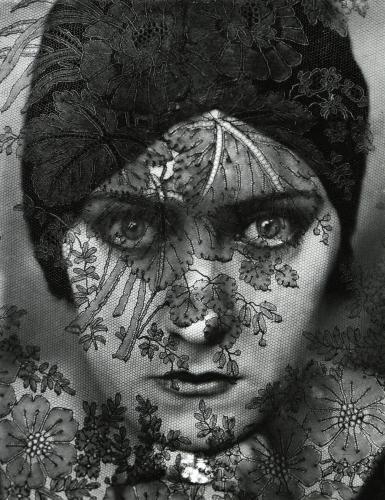 A set of some 120 works will be exhibited for the first time at the Musée de l'Elysée, displaying different aspects of Howard Greenberg’s interests, from the Modern aesthetics approach of the 20s and 30s with works by Edward Steichen, Edward Weston or the Czech School to Contemporary photographers such as Minor White, Harry Callahan and Robert Frank. Humanist photography is particularly well represented, including among others, Lewis Hine and David Seymour. An important section is dedicated to the Farm Security Administration’s photographers, who where witnesses to the Great Depression years of the 30s, such as Walker Evans or Dorothea Lange. Above all, the collection demonstrates the great influence of New York in the history of 20th century photography: architecture and urban life are conveyed in the images of Berenice Abbott, Weegee, Leon Levinstein, Lee Friedlander. The Musée de l’Elysée and the Fondation Henri Cartier-Bresson jointly produce this exhibition, a version of which, adapted in collaboration with the Hungarian House of Photography, is presented in Budapest. The catalogue, published by Steidl, includes a conversation between Howard Greenberg and Sam Stourdzé and is available for sale at the gallery.